The Early Careers Group of the UK Acoustics Network (SIG-ECG) consists of more than 125 members from industry and academia in the early stages of their careers. We particularly encourage participation from third-year PhD students, post-doctoral researchers, and early career acousticians, engineers and lecturers. The aims of the group are to bring our members together to gain and share knowledge and expertise, to foster communication across disciplines, to strengthen links with industry and academia, and to facilitate collaboration. We want to increase the participation of early career members in academia, industry, government, and consulting. We aim to use the knowledge and experience of academic and industry partners to facilitate the development of the next generation of acousticians. Our committee members comprise the coordinators, Cameron Salisbury (AECOM), Nicolas Budyn (Bristol), Dr. Nikhil Mistry (Arup), Dr. Sofia Lehmann (Carbon Air Ltd.), and Dr. Stewart Haslinger (Imperial). 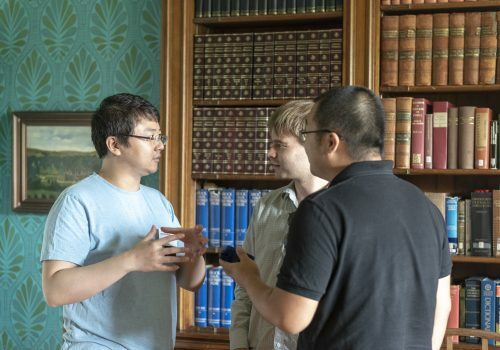 In August 2019, we will be holding our second Summer School (UKANSS19) on Machine Learning for Acoustics at Gregynog Hall in Wales. Registration is now open here. An early bird fee is available until the 20th of April. We held our first, informal meeting in April at Acoustics 2018 in Cardiff. 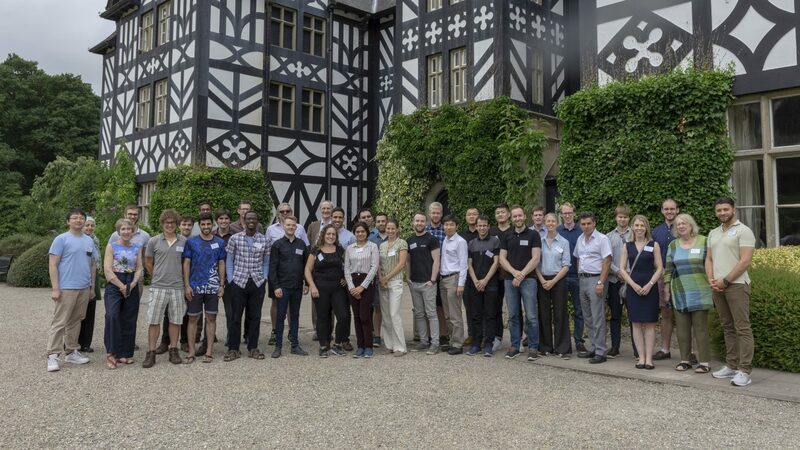 In August, 2018, we held our first UK Acoustics Network Summer School (UKANSS18) at Gregynog Hall in Wales. The focus was on the development of key or “transferable” skills in communication, networking, collaboration, entrepreneurship and teamwork, career development advice and information about funding opportunities, and training in signal processing and practical applications of frequency analysis. We were able to secure presenters including Professors and Readers from the University of Sheffield, the University of Bristol, the University of Southampton, University College London, the University of Salford, and London South Bank University, and representatives from Thales, Dyson, Ultrahaptics, Brüel & Kjær, and the Engineering Panel of the Engineering and Physical Sciences Research Council (EPSRC). On the 7th of January, 2019, we held an informal social event at the UKAN first anniversary meeting in Sheffield. On the 8th and 9th of April 2019, we held a two day event at Imperial College London on Building Effective Academic-Industrial Partnerships in Acoustics, incorporating the second meeting of the Vibro-acoustics Special Interest Group. Industry partners included DSTL, Audio Analytics, Dyson, Precision Acoustics, Hoare Lea, AECOM, John Cotton Group, Ultrahaptics, and KBR. SIG-ECG members communicate via the Slack app. Our workspace address is earlycareerukan.slack.com. Step 1: Download the app. Step 2: Email us at the address below, specifying the email address you wish to use on Slack. Step 3: Accept our invitation to add you to our Early Careers Group channel. We have a social channel on Slack too! You can find us on Twitter @EarlyCareerUKAN. How do Early Career Researchers, Lecturers, Engineers and Acousticians benefit from UKAN?